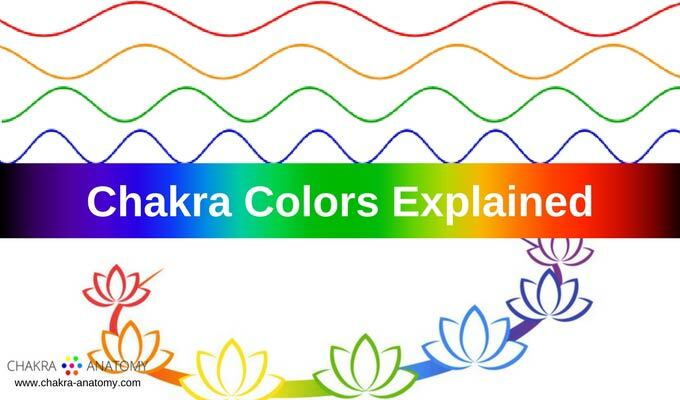 What is the meaning of crown chakra color on physical, emotional, mental and spiritual levels? 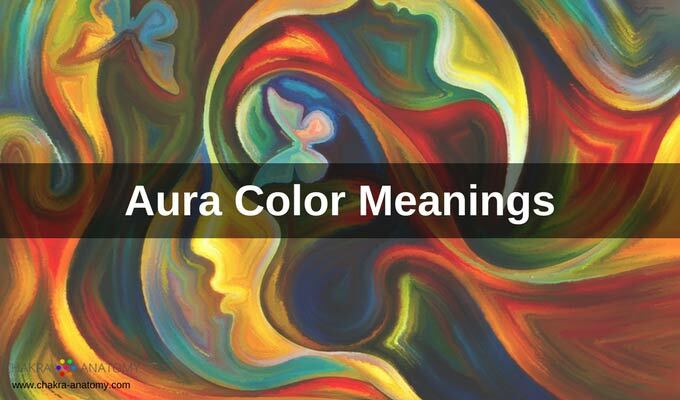 Explore this cosmic color in depth, learn what it means and what it represents. Violet is the crown chakra color - our connection with the energy of heaven. Violet is the color of spirituality. 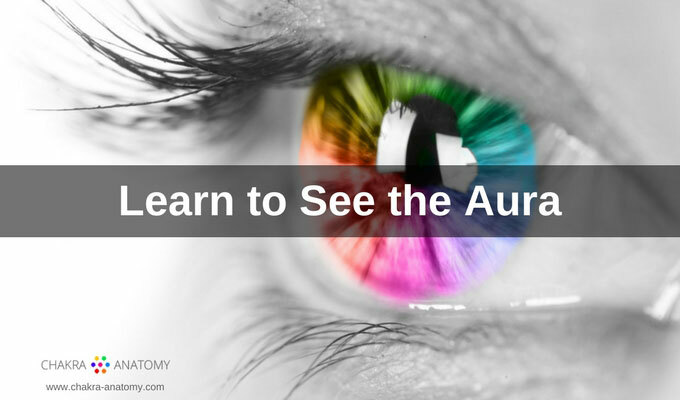 It has the shortest wavelength and the highest vibration of the colors of the visible spectrum of light. Violet offers and inner sense of wholeness. 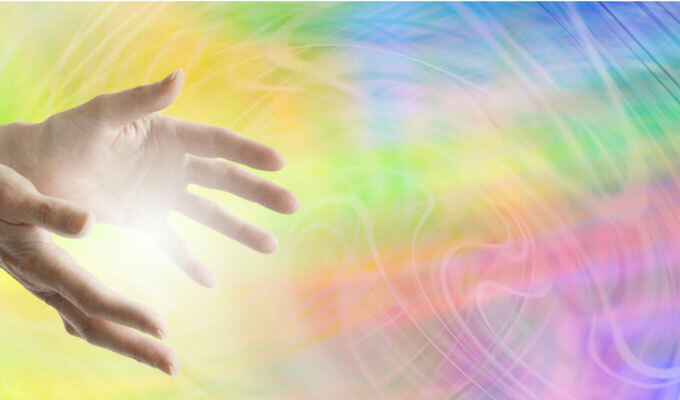 With wholeness comes a sense of ending, completion of a process, and a promise of something new, illumination, rebirth. 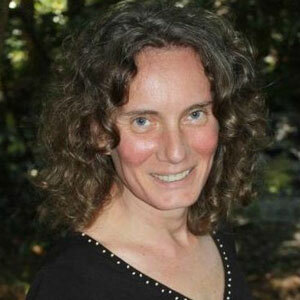 Violet connects with sadness of letting go and also with joy of transformation. There is peace and tranquility in the newfound knowledge of profound change. Violet color is cleansing and purifying. It is the color of magic, ritual, cleansing, purifying, connecting, mystery, and mysticism. It is a color that allows us to glimpse other realities, beyond our physical and material reality of this earthly existence. It is pure cosmic energy. Violet is a color of reconciliation. Of bringing together polarities - male and female, day and night, hot and cold, heaven and earth, right brain and left brain. In this state of balance, you feel the connection with other beings, with heaven, with earth, with all of Universe. There is no separation, no duality. As you unfold the petals of your crown chakra, you find the seat of your wisdom. You assimilate knowledge and integrate it. You know and you understand. You manifest divinity. On a physical crown chakra color violet relates to the cerebral cortex, the skull, and the brain. People with balanced violet energy have all their chakras spinning smoothing, energy in their body is flowing freely from bottom to the top. They radiate health, peace, and effortless energy. Violet people are open minded, curious, and deep thinkers. They love learning, studying, and reading. They question what they learn, introspect and find connections and patterns within everything. No subject is too dull or boring to learn. Violet is the color of imagination, open mindedness, and insatiable curiosity. 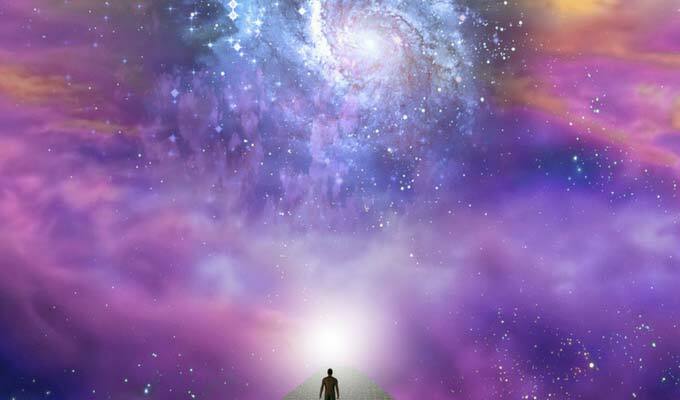 The biggest challenge of violet on a mental level is when someone is too withdrawn and attached to the materialistic pursuits of this existence - overindulging in earthly pursuits and stuck in their way of thinking. Unwilling to open up to other ideas, thoughts, or knowledge. Violet is an energy of completion - of an end of a cycle. It is a color of letting go, to give space for something new to be born. 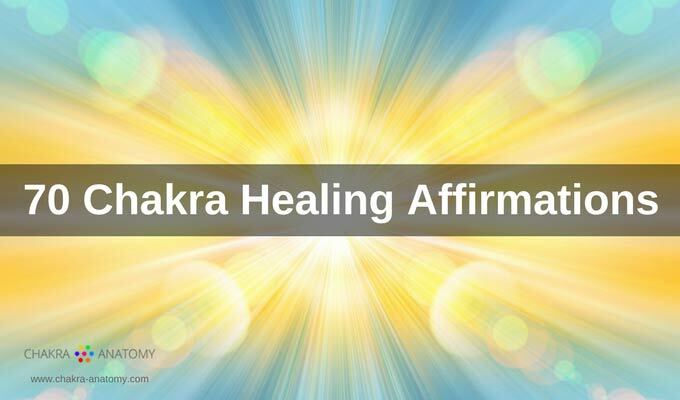 On an emotional level, crown chakra color violet may contain deep grief and sadness, suffering within the joy of living, accepting the journey of life here on earth. 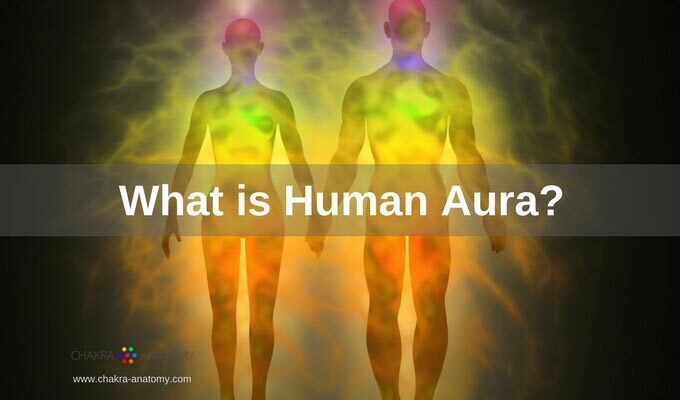 The challenge of violet energy is when it is blocked or excessive and it manifests as psychosis, dissociation from the body, being disconnected and ungrounded. On a spiritual level, violet may indicate a person who is able to give without the need for acknowledgement or recognition. Someone who is whole and gives from the place of her own inner completeness. What is important to violet people is being of service, spirituality, and healing. 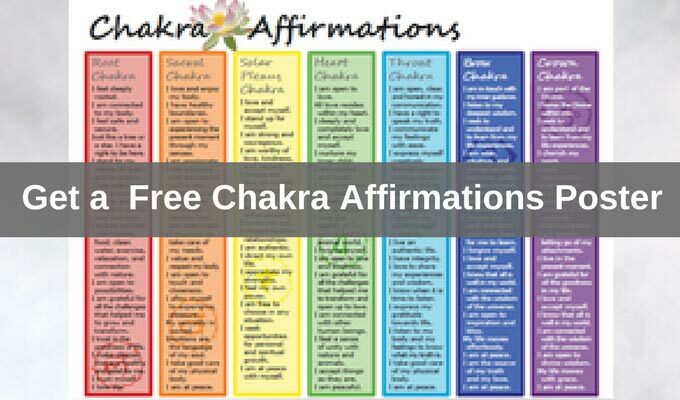 Spiritual and mystical experiences of the crown chakra are temporary for most of us. 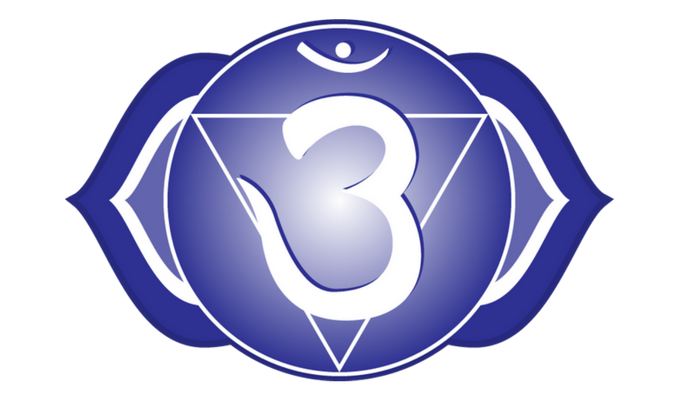 Only a few rare individuals in the history have attained and sustained the level of consciousness from the perspective of balanced crown chakra. Among these individuals are Buddha, Jesus and Lao Tzu. For most of us, experiences of crown chakra color violet are fleeting moments of transcendence. Glimpses of the highest level of reality. But it is enough to sustain our trust and faith. It is enough for most of us to continue on this path of healing and transformation. These moments come when they come and you can learn to increase the likelihood of having these experiences with meditation, prayer, chanting, and deep contemplation. What do you think about Violet? 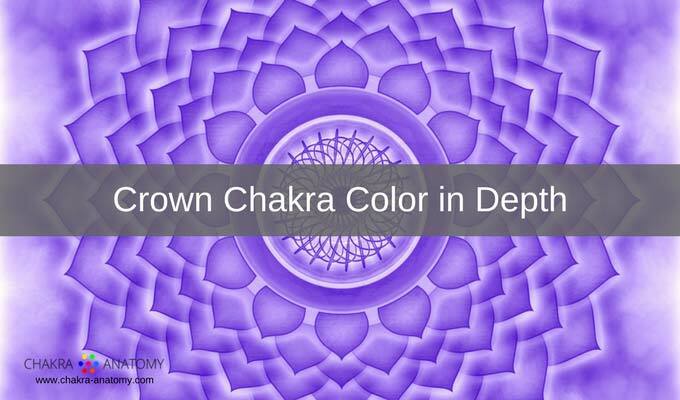 What do you think about crown chakra color violet? Do you like to wear violet? How does violet make you feel? What does violet mean to you? What does violet remind you of? Share your thoughts. I practice yoga and if I'm lucky to see violet after a practice, I'm happy. Each color represents where I am within my development, transformation and higher self. Spiritually, violet represents strength and balance. My mind body and spirit is healed and ready for the next experience. Emotionally, violet makes me happy and accomplished. Visually, violet is a classy color to wear. Is subtle but is recognized. I accidentally wore a purple dress to a wedding and I was complimented often. The color violet is a calm and relaxing color for me. It's feminine and yet it has a certain strength to it so it's not just a color for women to wear. I feel like I can concentrate better when I wear violet. It associate the color with energy, flowers, and sunsets. I don't think anything special about people who wear violet. I enjoy the color. I like Violet color. I love to wear violet clothes. It makes me feel cool and is a great choice for school or work. The violet color is associated with my childhood as I would wear violet clothes more often. It reminds me of freedom of summer holidays. Violet fascinates me because it reminds me of piece of garment that my ex-girlfriend use to wear. Since then it is not my personal favorite but is color that appeals me a lot and brings back memories. Women have more choice for colors in clothing. It is hard to find violet clothing for men and even then, the association with this color is more feminine than masculine. I do not think I would choose to wear anything violet. I recently started liking violet colour. I started a business of my own and I have chosen violet colour for interior. I associate violet colour with royal look. It gives a good ambiance to rooms. People who like violet should be liking calm nature and others depend on their taste and so no comments for them. Violet reminds me of the flowers with violet colours.